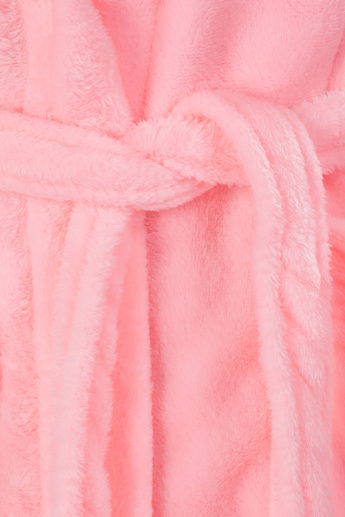 Wrap yourself in luxury wearing this lovely robe at home and stay snug all day. Featuring long sleeves and a tie-up belt, it will fit well. Made from a plush material, it is sure to give a soft feel against your body.